Maybe your laptop does not boot at all or maybe you hear it working but it never displays anything on screen or the hard disk doesn’t spin up. Maybe you have spilt some liquid and the laptop never turned on afterwards. Faulty Laptop Motherboard is one of the most common problems in laptops and there are not many electronics workshops in the market to fix it. So when you bring it to us, the worst-case scenario is our technician may propose to you to replace the whole motherboard which costs a fortune. Or we may have a solution for you. There is an 80% chance we can fix your laptop motherboard! The good news is that our success percentage is very high, so it is wise to bring your laptop to our specialised laptop Service. 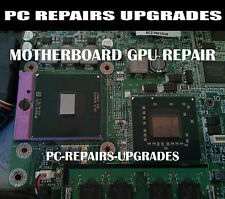 Lots of money are going to be saved if we can repair your motherboard, so you don’t have to replace it. If you go to the laptop dealer, then the most common diagnosis is “Problem in the motherboard, so you have to replace it and can be very costly” which of course is not a very good choice, especially if you can get a new laptop with the same configuration for almost the same price. Our technicians will diagnose your laptop and see if it`s worth repairing it, replacing the board or buying your laptop for scrap. 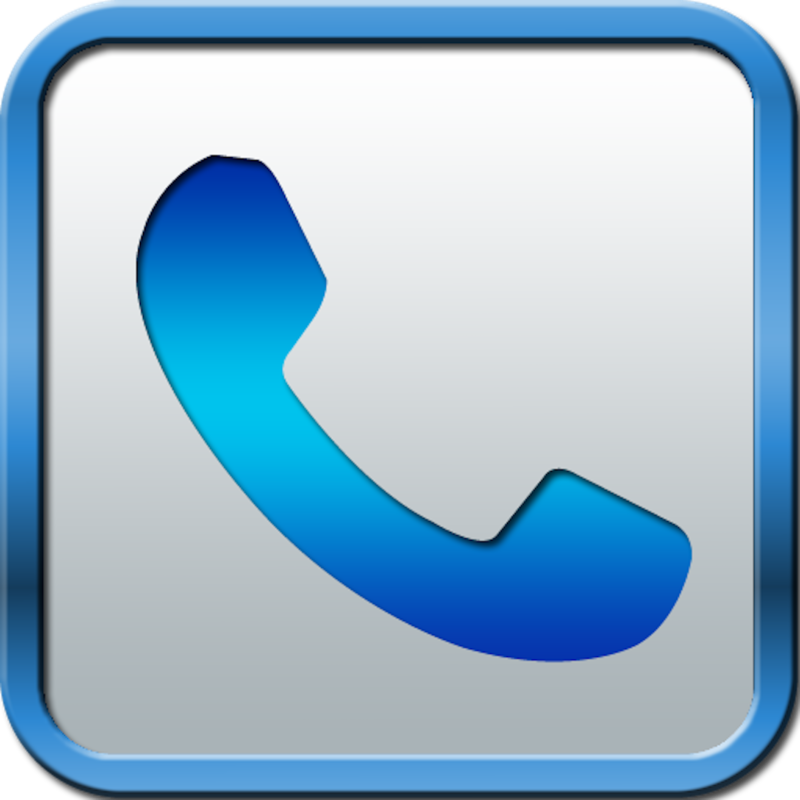 We need customers that spread the word of mouth for our business so we will give you a piece of advice and not trying to sell. If the laptop is not worth fixing, we will let you know. Our laptop technician will check your board to see if appropriate voltage and current goes through of each chip, and if needed will re-solder some parts. Laptop diagnosis is a time-consuming procedure and sometimes it can take days and maybe two different technicians to see it because the chips are so small that often wrong diagnosis may occur. In most of the time, laptop motherboard repair will not exceed £192.00 or £292.00 incl for logic boards on a basis of no fix no fee. What are the steps of a laptop repair? The laptop is booked into our workshop. How much will a laptop motherboard repair will cost? If the laptop motherboard is been repaired by us, then usually the price will be from £192.00 or £292.00 incl for a logic board on a basis of no fix no fee. If the motherboard is been replaced then the cost is greater as we will have to purchase a motherboard replacement. For a cost estimation, we need to have the laptop in our workshop, disassemble it and see the exact model of the board and ensure that the other parts operate without any problems. 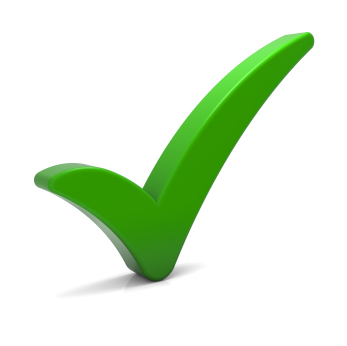 There is a minimum charge of £25.00 to diagnose your laptop not refundable in case you do not proceed with the repair. For other laptop problems, you can check the technical support section.